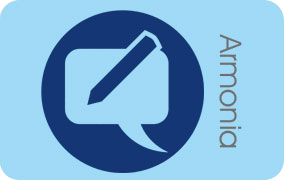 Through our Blog we want to share with you ideas, news and announcements about various activities and cultural events taking place in the region of Agia Marina, Chania in Crete. 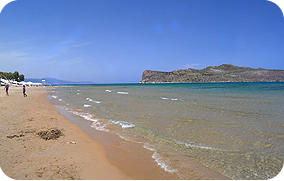 In the northern and western coast of the island of Crete is the cosmopolitan city of Chania. Built on the ruins of the ancient city of Cydonia Chania is one of the oldest cities in Crete with a rich and tumultuous history. The new town surrounds the old town of Chania showing strong tourist and historical interest as districts retain the Venetian aura. The landscapes of the prefecture of Chania are unique and majestic. 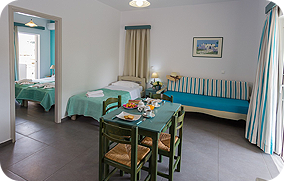 The routes from one village to another are on their own attractions and combine beautiful mountainous natural terrain with exotic crystal clear beaches.